Post Wedding Expenses That You Never Thought Of | Luxury Toronto Wedding Planner | Devoted to You Inc. When budgeting for your dream wedding, be sure to think about post wedding expenses and include those costs in your budget. Many couples forget about those hidden costs and are surprised by them when they come up. Here’s our guide to post wedding expenses, and how to budget for them in advance. Many couples opt to send thank you cards to each of their guests for the gifts they received. While Save the Dates and Wedding Invitations are considered in the initial budget, Thank You Cards are easy to forget about until after the wedding. Save money by buying them upfront with your invitations. 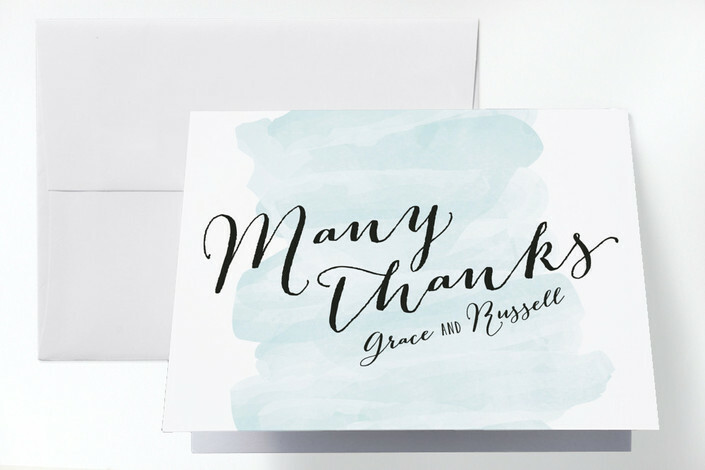 As an added bonus, you may be able to match your thank you cards to your overall design, giving your entire wedding stationery a cohesive look. You can also order them online in advance, starting at $0.50 per card, and can customize them as you desire. After the big day you’ll want to get your wedding attire dry cleaned and potentially even packaged up. Budgeting for this in advance helps not only with understanding the costs, but with planning the appointments. Whether you plan on selling or keeping your gown, it’s best to have it cleaned as soon as possible to avoid any setting stains. If you plan on keeping your gown, it’s best to have it professionally preserved so it is much more likely to keep it’s original form and colour. Protect your beautiful gown by having it properly packaged for long term storage. There are several Preservationists in the GTA that specialize in wedding dress packaging, so do a quick search in advance and see if there are any close to you. Budget between $250 – $700 for the cleaning and preservation of the dress, and around $50 for the grooms attire. You may want to have your wedding photos turned into a wedding album, filled with all the wonderful memories of your wedding day. Wedding photos can take some time to be finalized, but once they are in consider budgeting for the wedding album in advance. Of course, some wedding packages come with albums, so budget accordingly. 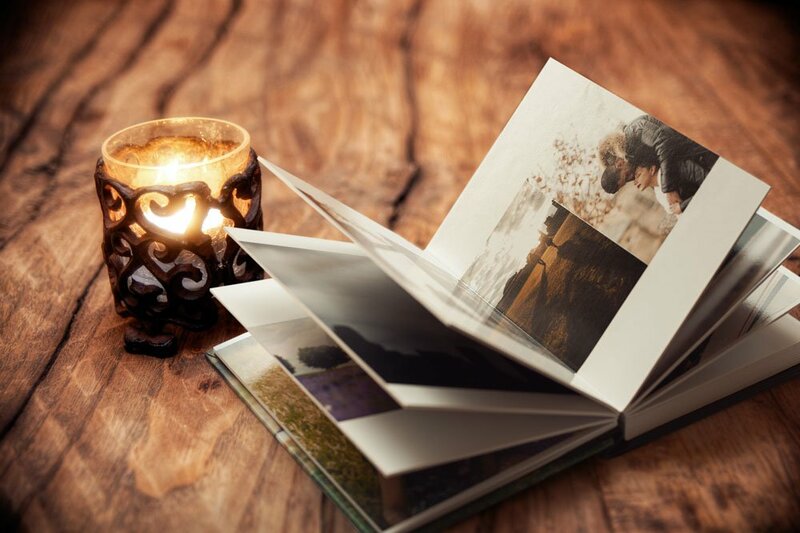 We also find that parents and grandparents enjoy copies of wedding albums that make great gifts, so even if your photography package comes with photos, consider setting some money aside for extra albums. Through the photographer, they can cost upwards of $1000 in addition to your package. You can also opt for a DIY version for much less. There may be decor items such as vases, candle holders, linens and tableware that are rented for the wedding. Accidents do happen and it is easy for you or your guest who may knock down some glasses or vases after a few drinks. Each company have their own policies in terms of damaged rental items, so read carefully and ask questions before signing the contract. Most companies will take a security deposit in case of broken items and will be returned to the couple after the event. landing page photo by facibeni fotografia|ProPhoto WordPress Blog Design by Northfolk & Co.